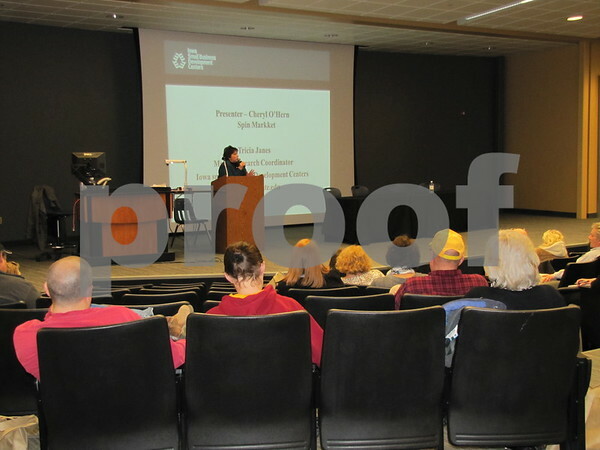 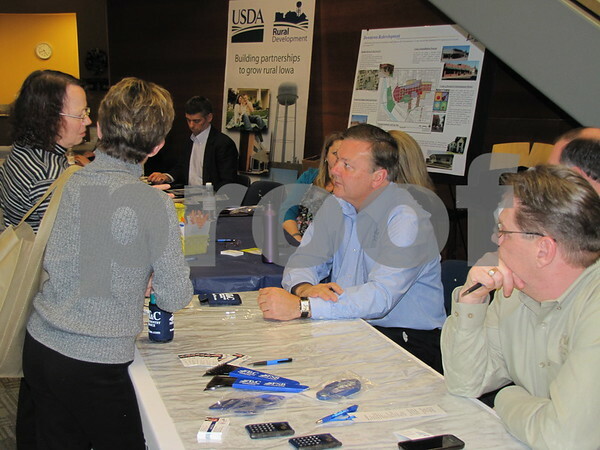 Expo of bankers, accountants, insurance companies, small business advisers for prospective entrepreneurs held at the Bio Science building at Iowa Central Community College campus in Fort Dodge. 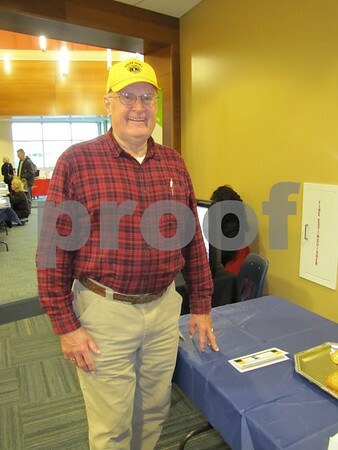 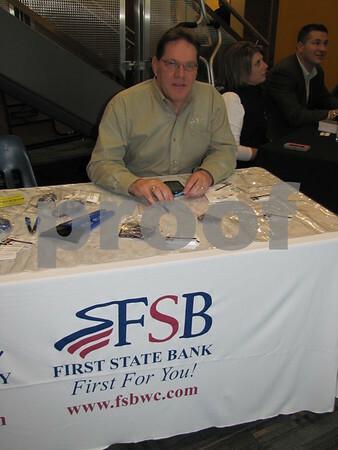 Glenn Markley of Rolfe attended the Entrepreneur Expo at ICCC in Fort Dodge. 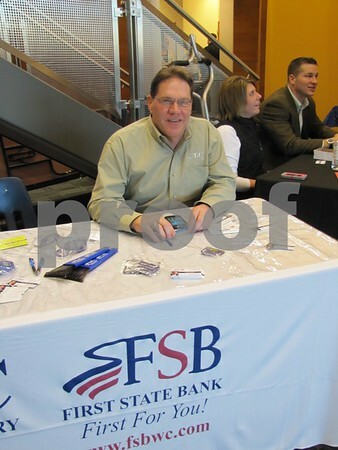 Mark Babbitt looks over some information from Heartland Bank while attending the Entrepreneur Expo at ICCC. 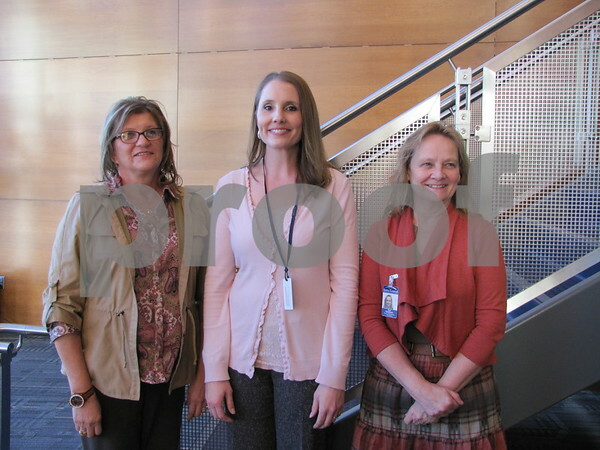 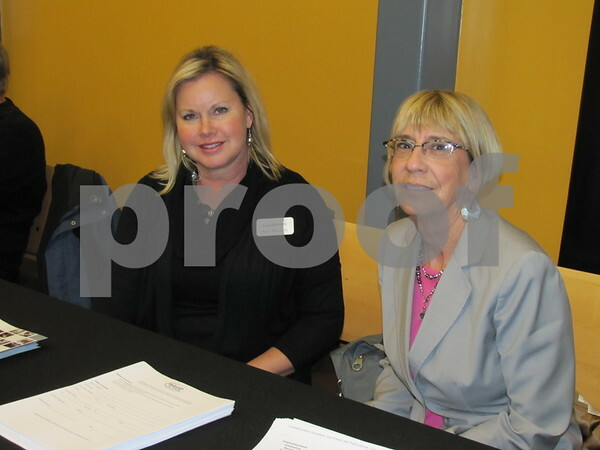 Mary Jo Delanoit of MIDAS, Heather Bacon and Sue Heistand of ICCC helped organize the Entrepreneur Expo held at the Bio Science Building on the college campus. 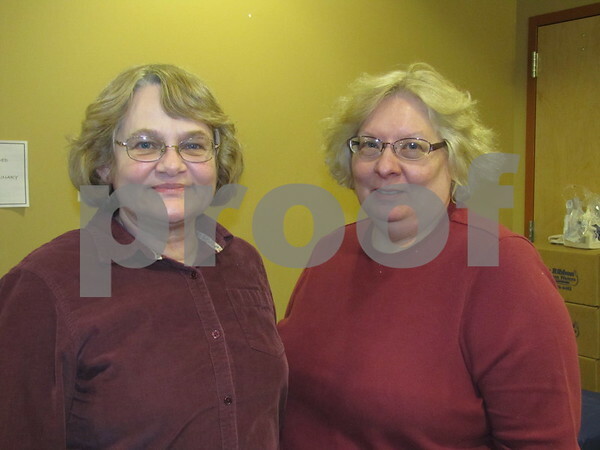 Vicki Reeck and Dawn Larson representing the city of Fort Dodge. 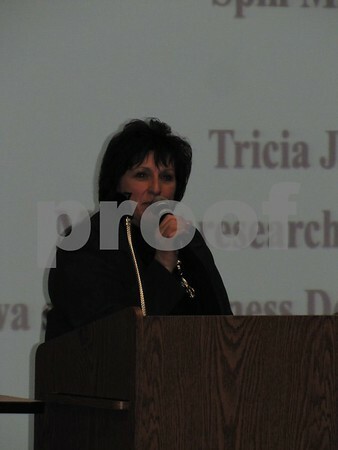 Peggy Trevino of Trevino Associates, P.C. 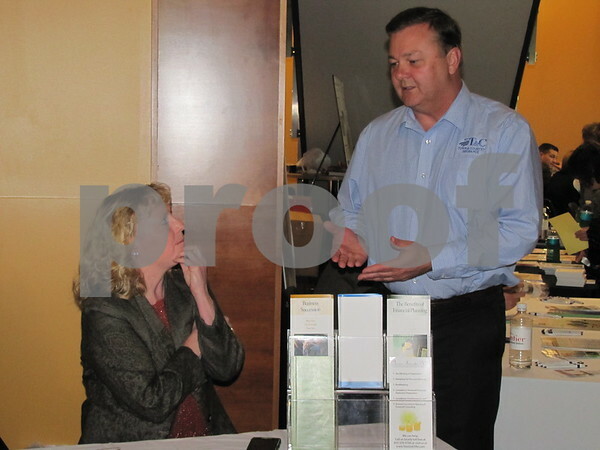 talks with insurance man Bennett O'Connor. 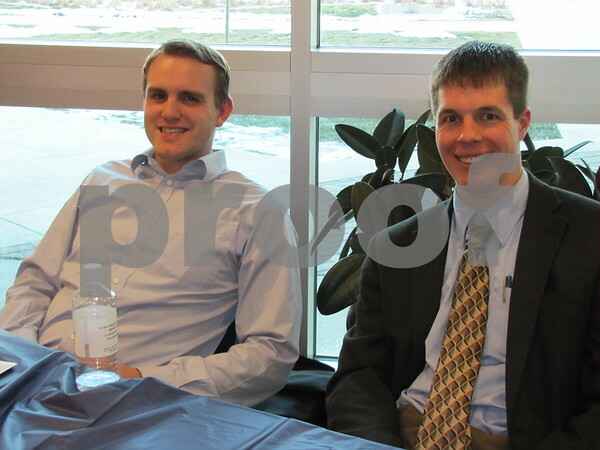 Attorneys Darren J. Robinson and Nicholas K. Cochrane at the Entrepreneur Expo at the Bio Science Building. 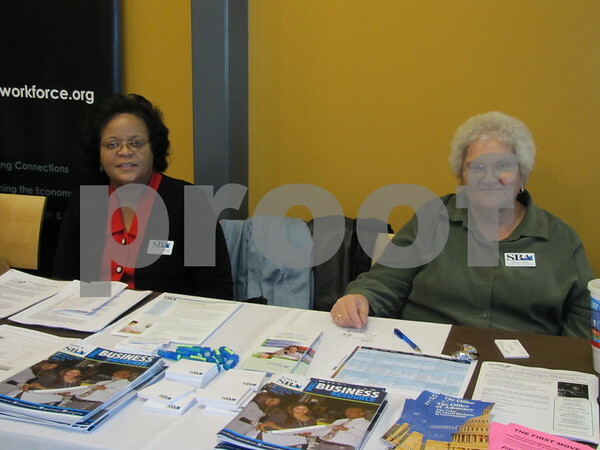 Dawnelle M. Conley and Linda L. Haus with the U.S. Small Business Administration. 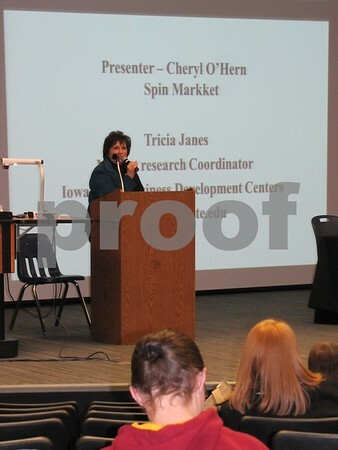 Sara Messerly and Joyce Russell with Iowa Workforce. 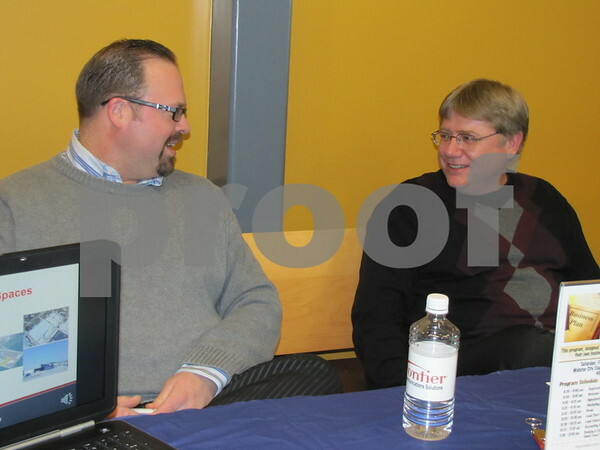 David Toyer and Brad Hicks with Wright County Economic Development. 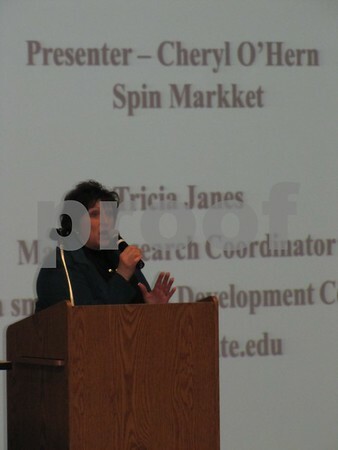 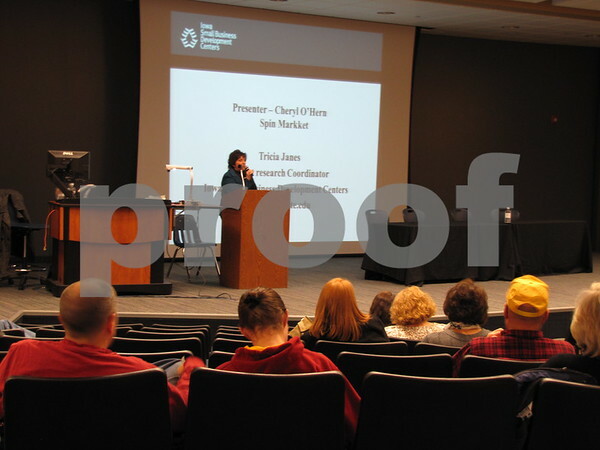 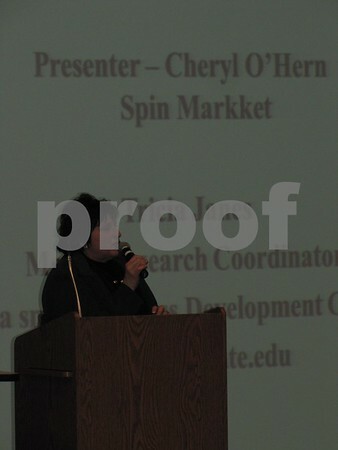 Cheryl O'Hern led a session at the Entrepreneur Expo. 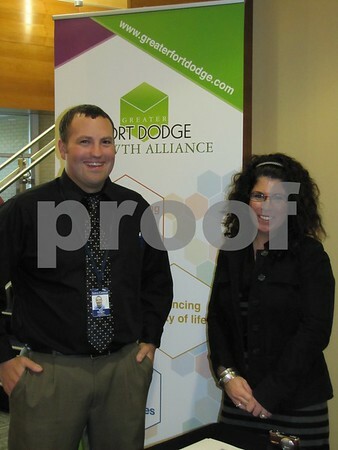 Kyle Bangert with ICCC and Kathleen Koch with Fort Dodge Growth Alliance. 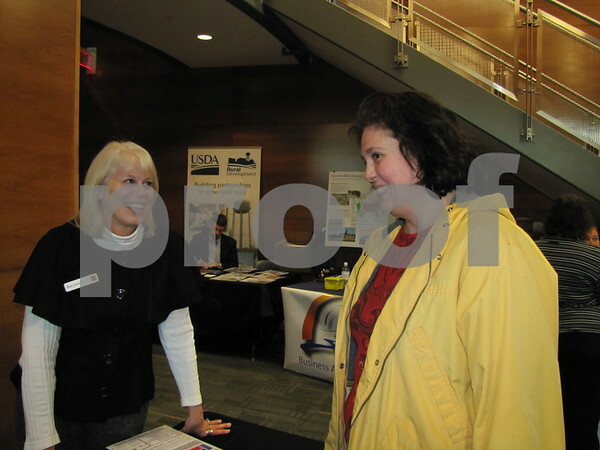 Ann Lenox of Wells Fargo speaks with Toni Weaver at the Entrepreneur Expo. 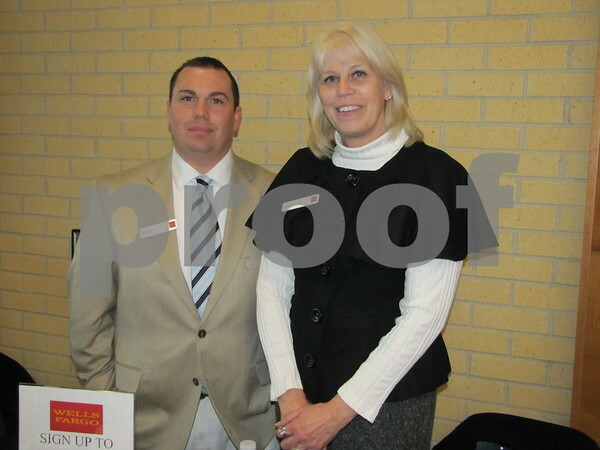 Andy Reed and Ann Lenox of Wells Fargo in Fort Dodge. 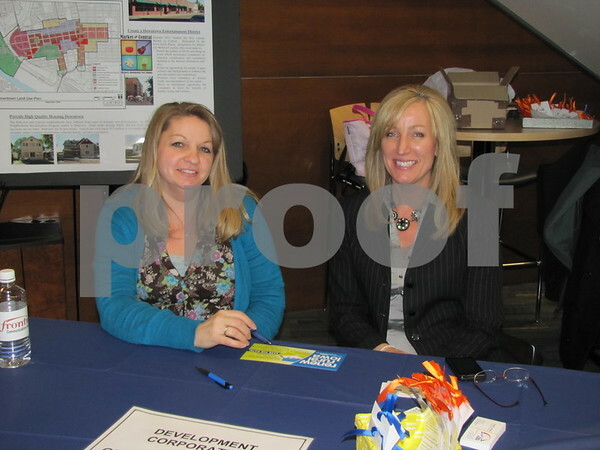 Terry Sponheimer and Kerry Brandt attended the Entrepreneur Expo. 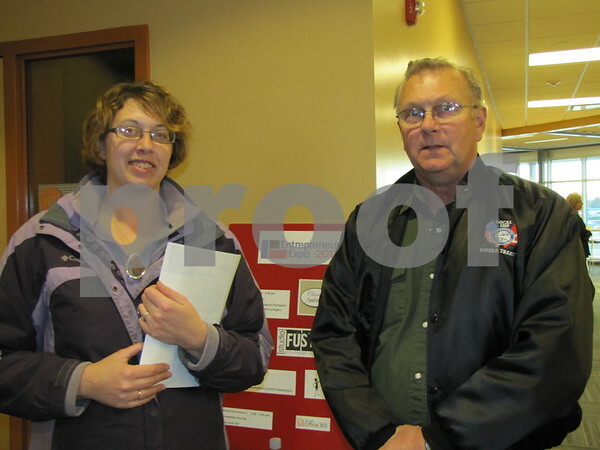 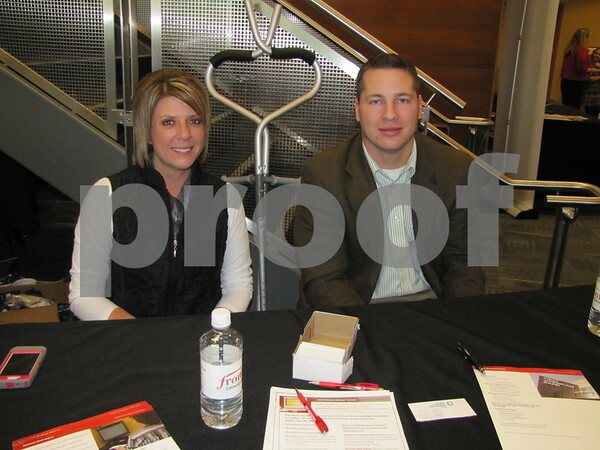 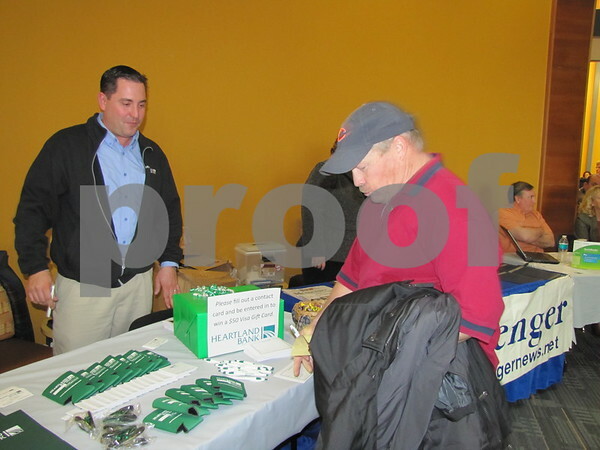 Amanda Strutz and Mike Bendickson attended the Entrepreneur Expo. 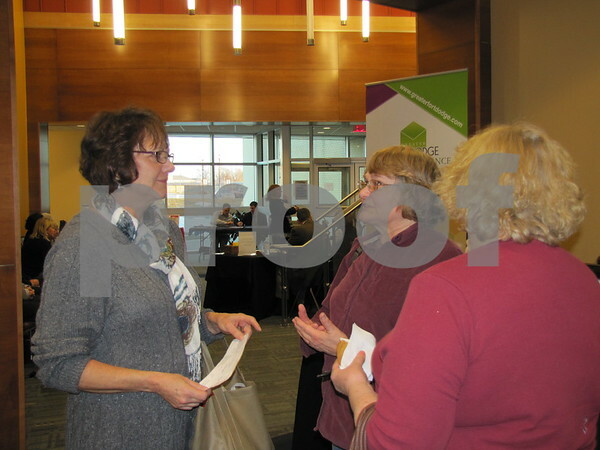 Susan Bush visits with Terry Sponheimer after a session at the Entrepreneur Expo on the campus of ICCC.